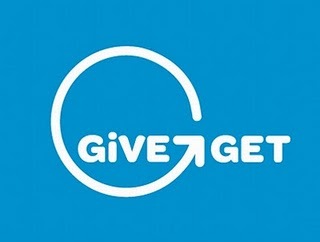 Gap, Banana Republic, Old Navy, Banana Republic Factory Store, and Gap Factory Store “Give & Get” event is back! If you click and print the coupon below, you’ll get 30% Off all of the stores mentioned above from November 11 -14, 2010. Not only that, 5% of what you spend will be donated to the Canadian AIDS Society. The coupon is valid in-stores and can be used multiple times. This is a nice promotion for a great cause, plus it’s a win/ win scenario for everyone involved. You save 30% Off and the get Candian AIDS Society gets a huge donation from Gap Inc.
Click here to print the coupon or for more information about this deal.